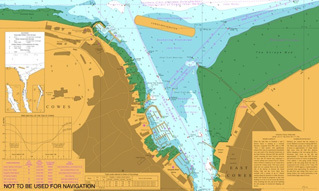 Cowes Harbour Authority - grant licences (under the Cowes Harbour Revision Order 1989 - Harbour Works and Dredging) to construct, alter, renew or extend works within the harbour up to the mean high water springs (MHWS) mark. 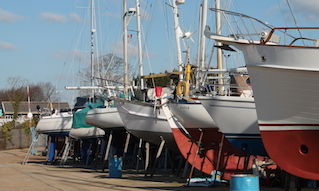 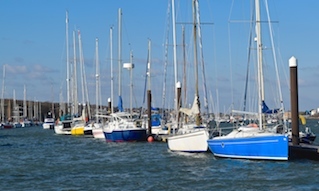 A Works Licence Application must be completed and submitted to the Cowes Harbour Office before any works can commence. 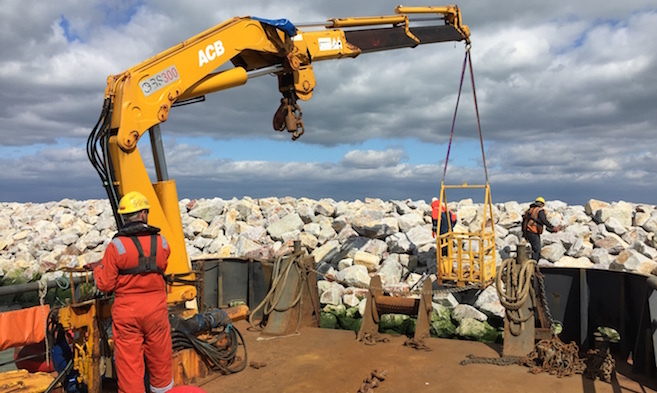 Marine Management Organisation (MMO) - A Marine Licence is required for many activities involving a deposit or removal of a substance or object below MHWS, or in any tidal river to the extent of the tidal influence and up to the boundary of the UK territorial seas. 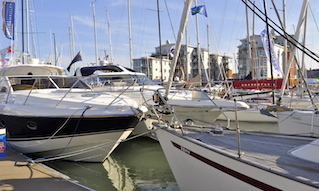 You will also need to seek the applicable planning permission from the Isle of Wight Council and seek landowner consent.